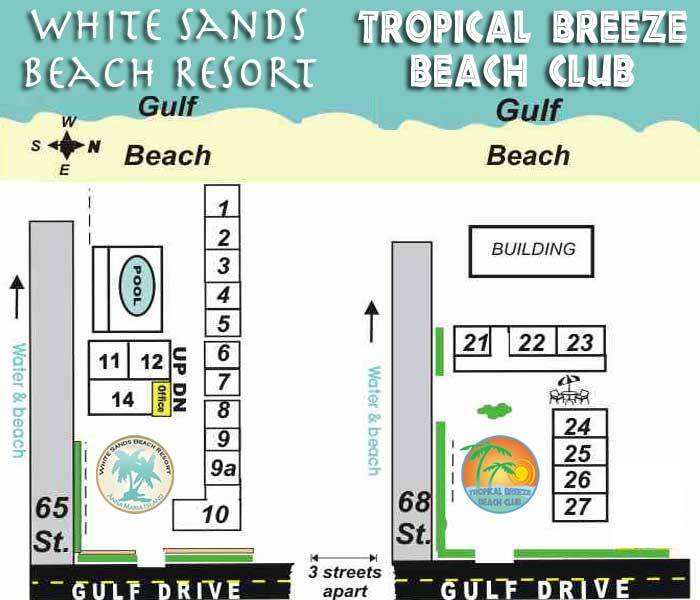 Beach'N Rides works closely with Adventure Away offering the convenience of being able to walk in and rent scooters or golf carts for more flexible time frames on your trip to the beach. They also provide rentals on Saturday afternoons and Sundays when Beach'N Rides Cortez Rd location is closed. Adventure Away delivers authentic and memorable experiences to our adventure seeking clients through our concierge and booking services. We hand-pick industry leaders to be our partners in delivering one-of-a-kind experiences for our clients. 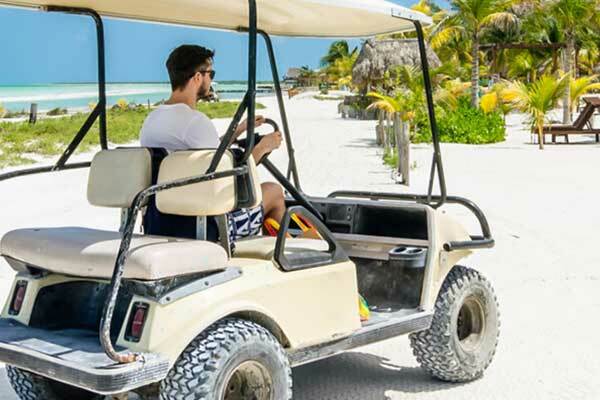 In addition to golf carts and scooters, Adventure Away offers many other fun activities for the whole family including jet ski rentals and tours, boat tours, parasailing, Segway, bicycle, and paddleboard rentals!